On the night of January 21, people across the world can witness a Super Blood 'Wolf' Moon eclipse. This is the first lunar eclipse of the year, with three more eclipses expected in 2019. 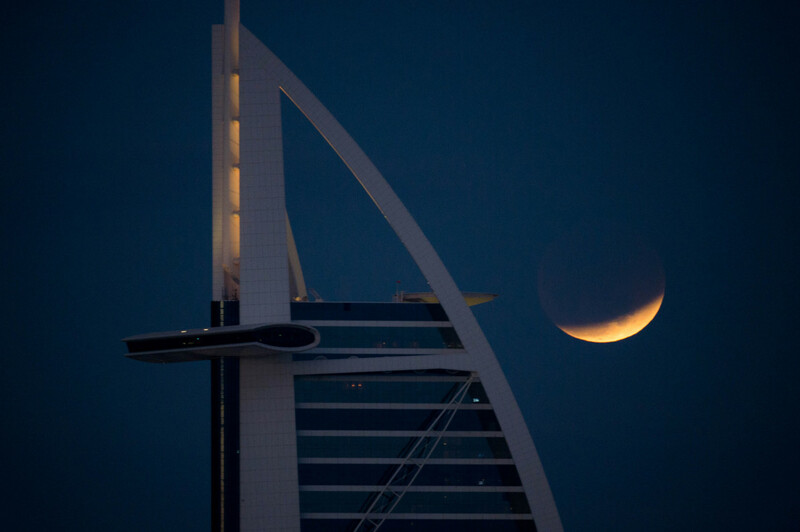 Dubai: UAE residents will only be able to see the Supermoon — not the lunar eclipse — on Monday (January 21) night, the first of three Supermoons this year. A rare astronomical phenomenon will happen on Monday — a Super Blood Wolf Moon. 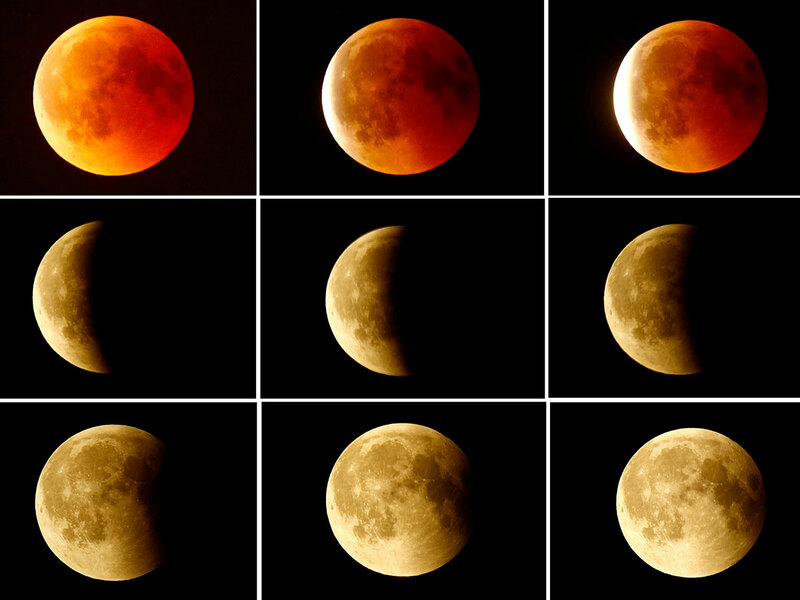 This is a combination of unusual set of celestial events in the skies including a total lunar eclipse that will give the moon a reddish colour commonly known as a blood moon. The moon will also appear slightly bigger by around 13 per cent and brighter than the usual full moon as it is closer to Earth and brighter than usual. Lastly, the term ‘wolf’ is added because the full moon is happening in January when full moons are sometimes known as ‘wolf moon’ or ‘great spirit moon’. Super blood wolf moon eclipse on January 21, will it be visible from the UAE? But in the UAE, residents will only be able to see the Supermoon and not the lunar eclipse that will hit totality over UAE at 7.04am because the sun would be high up in this region at around that time. 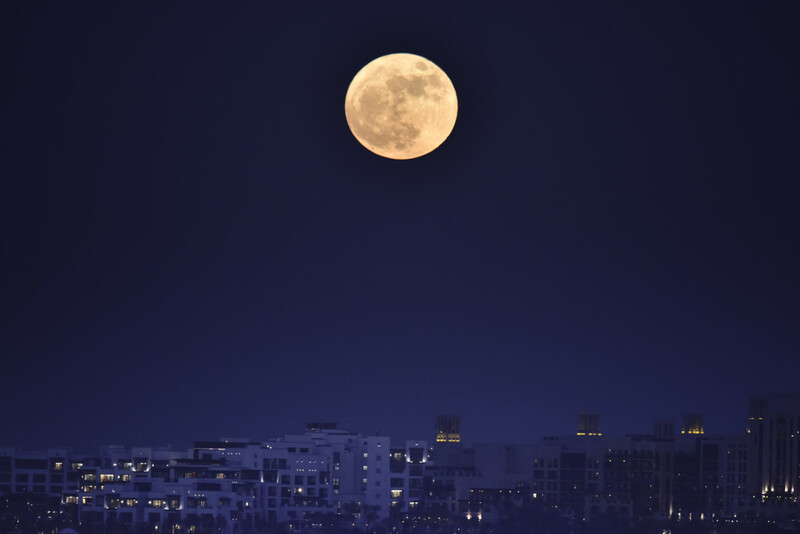 Hassan Al Hariri, Dubai Astronomy Group CEO, advised residents who want to observe the celestial treat to go to a high point or find an unobstructed area with free line of sight for the best view of the Supermoon. He said the Dubai Astronomy group is also organising an event at Al Thuraya Astronomy Centre for the public. In case residents miss the Monday event, two more Supermoons are in the calendar this year.